Get ready to step into the ring. 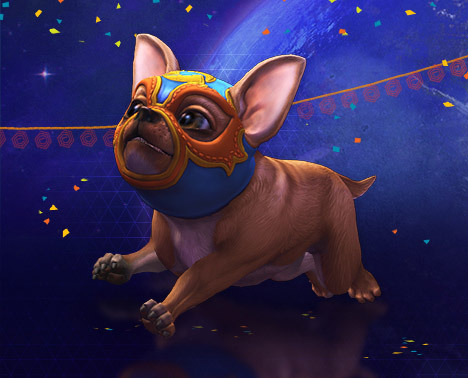 Prepare yourselves for a Summer of epic wrestling action in Heroes of the Storm starting today as Nexomania-fever takes over. 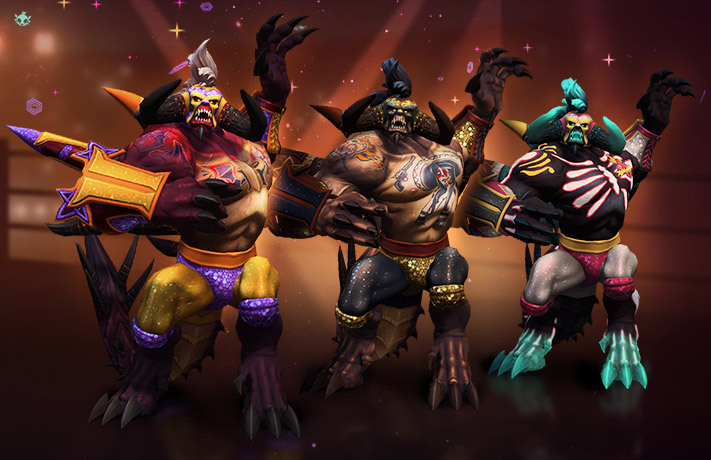 Nexomania is a new Heroes event that runs from today until June 11. 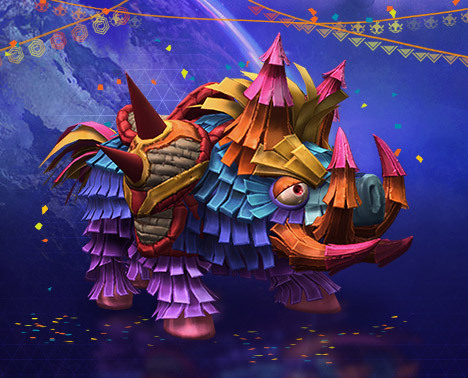 Abunch of time-exclusive skins for some of your favorite heroes are part of the event, as well as a new mount, new loot, and a lot of brand new content. When you load up the game, you will be greeted with a brand new quest asking you to choose between Lunara and Sonya. Depending on which side you choose, you can earn a different set of seasonal rewards by completing themed quests through online matches. Be careful which side you choose, however, as once you lock in one quest line you will be unable to choose the other. 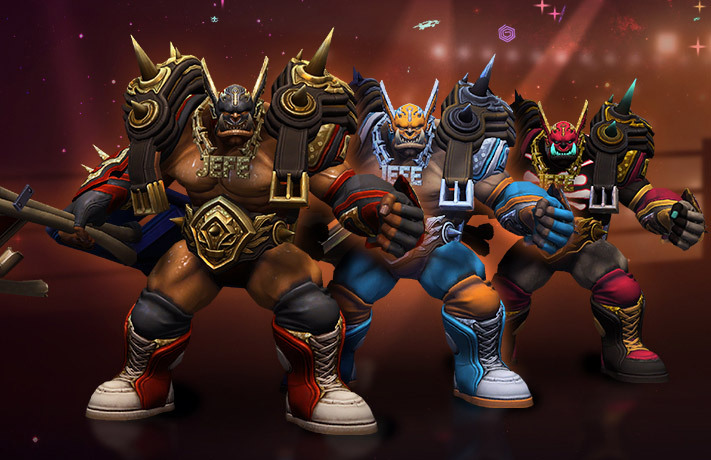 Take your time to check out which items look more appealing to you before rushing into the Nexus. 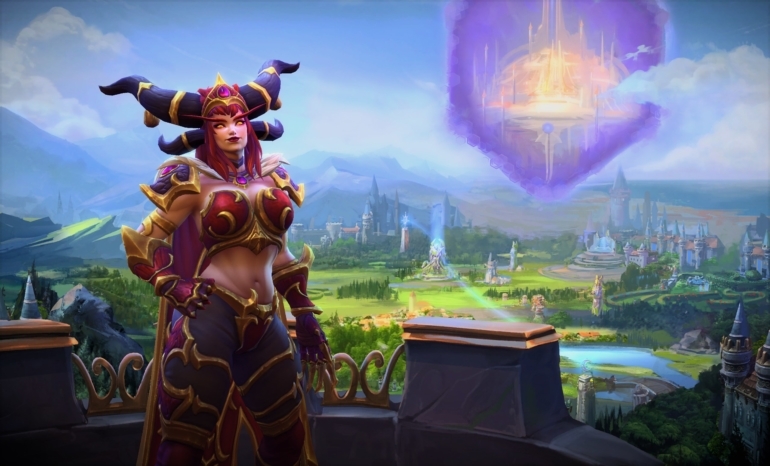 As with every new HotS event, brand new Loot Chests will also be available. 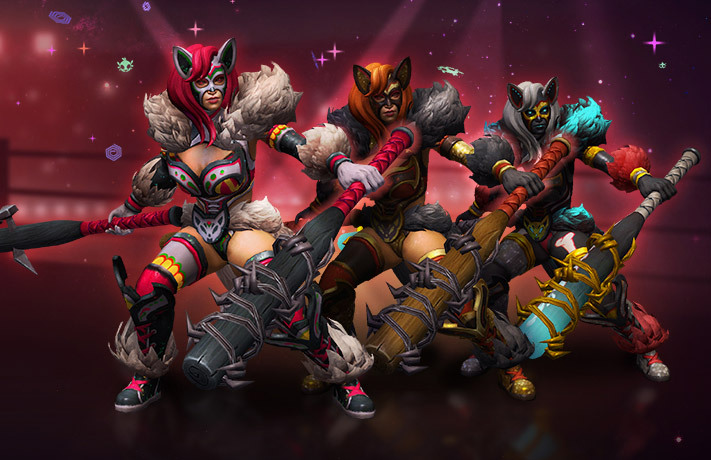 These chests include a bunch of seasonal exclusive Legendary and Epic skins that will no longer be available after June 11. 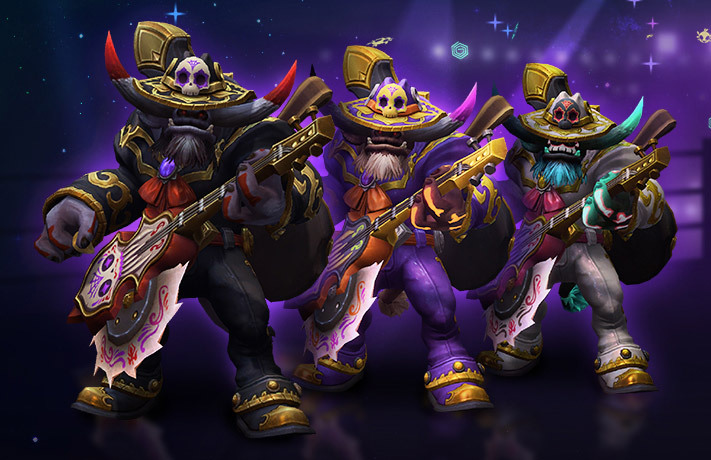 El Mariachi E.T.C., Festival Mariachi E.T.C., and Underworld Mariachi E.T.C. 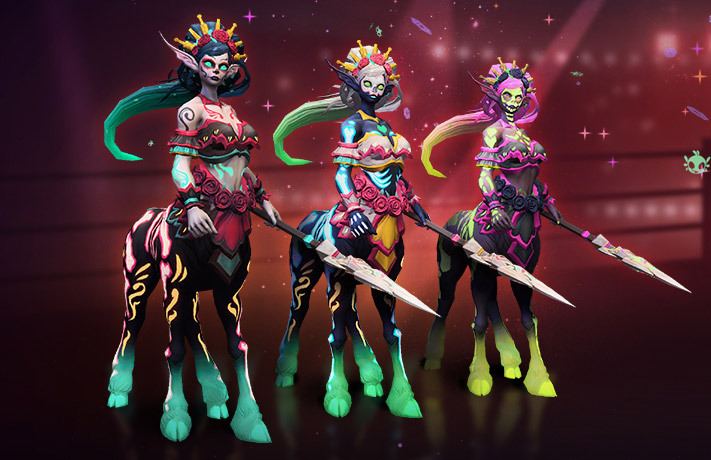 As well as the new mounts and skins, Blizzard has also crammed its new loot chest with a host of brand new portraits, sprays, and other event-only collectables. 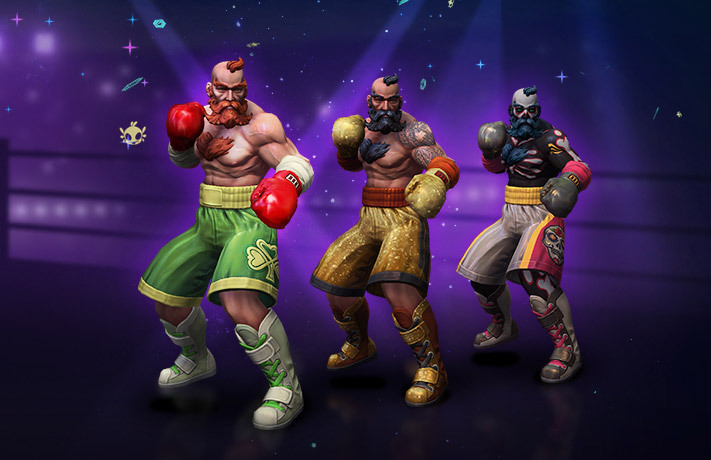 Items from last year’s summer event will also be available in Nexomania Loot Chests, like the skins for Tracer and Tychus.